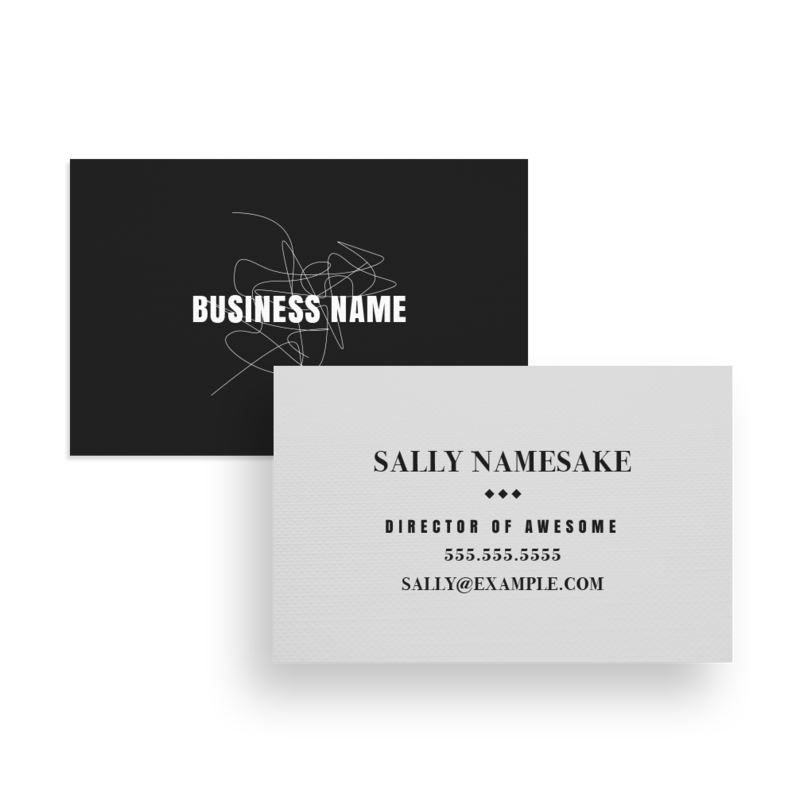 We’ve created three totally FREE business card templates for Illustrator. 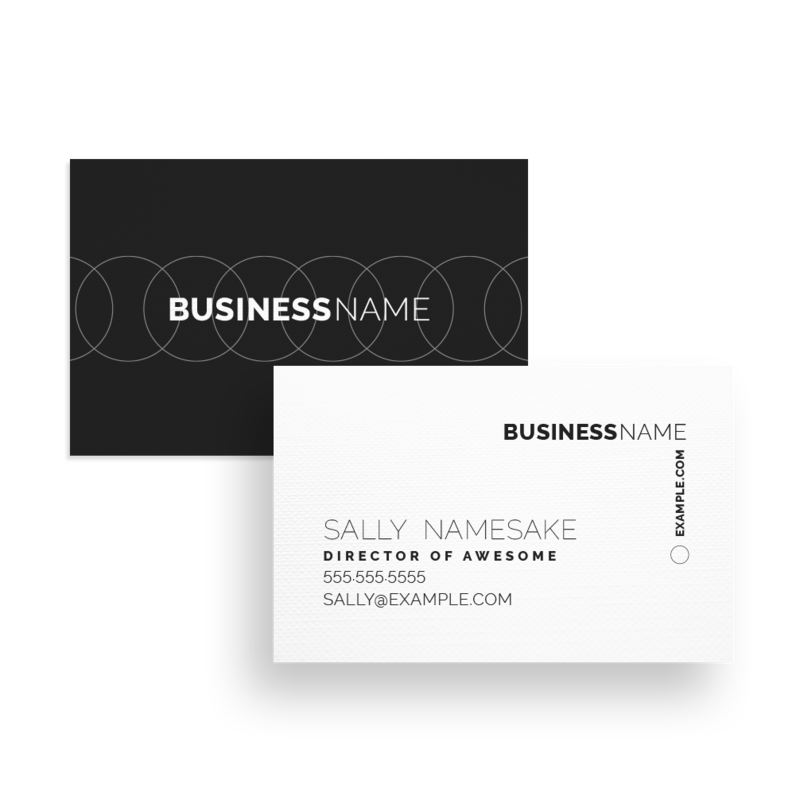 As a follow up to our Free Letterheads we’ve created three creative business card designs. Now there isn’t much point in putting together a business card in docs, because that would be terrible. So we’ve gone ahead as we would with a client and set them up in Illustrator files. We spent actual time putting together some cards we think are super nice! 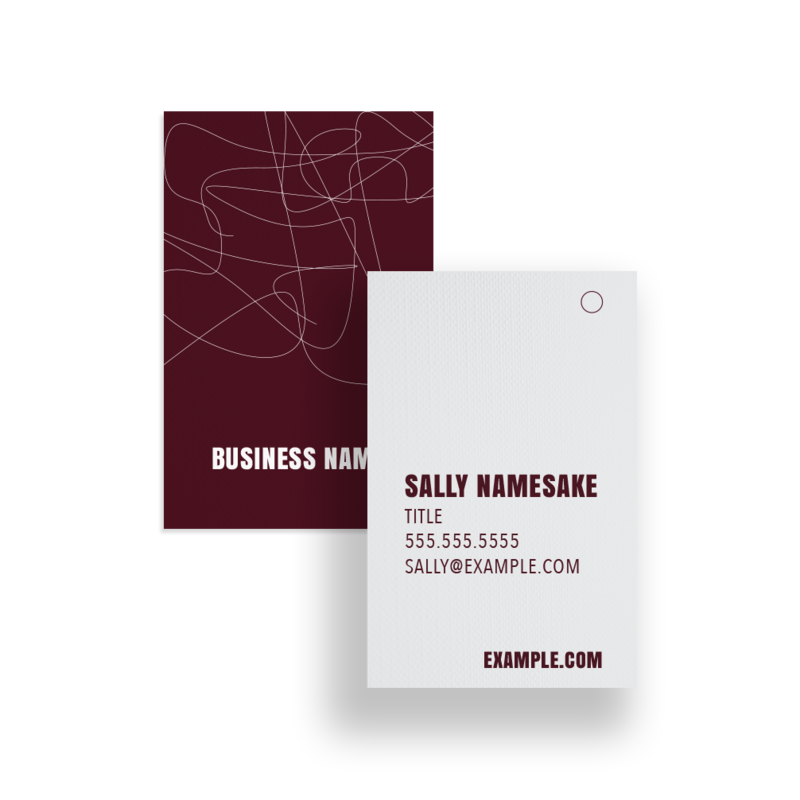 These files are a standard business card size at 3.5″x 2″ – and yes, these files have a bleed. We of course recommend adding your logo and and colours, although these designs are now officially on the internet as totally free files to use as you like. Here’s what they look like. You can unlock your working design files below. Sweet! Thanks for subscribing to our newsletter. We hope the business cards works out and if you’re interested in taking a closer look at your brand as a whole please don’t hesitate to contact us! In the meantime, here are your FREE files! We'll only send you links to cool stuff, and you can unsubscribe anytime. You have successfully unsubscribed and unlocked this content!